Posts and events that demonstrate the quirkiness, humor, beauty and flexibility of the English language. I must admit that I am a punster. I enjoy a good pun and perhaps even a not-so-good pun and I am often the originator of puns much to the groans of my friends and relatives. A paraprosdokian is a form wordplay or literary device. It is a phrase or sentence that ends in an unexpected way which causes readers to reinterpret the opening phrase or sentence of a text. Often, it is used to create comic effect. Some paraprosdokians change the meaning of an initial phrase, and play on the double meanings of the words. Simply put, a paraprosdokian is a linguistic U-turn that results in humor or surprise. Today a man knocked on my door and asked for a small donation towards the local swimming pool, so I gave him a bottle of water. If you enjoy language, wordplay, etc., check out other WordsWorth posts HERE. Most JBRish readers probably know that the suffix “ology” denotes the study of something. Well, here is a challenge…if you accept it. BuzzFeed has an “Ology” quiz. They will present you with thirteen words ending in “ology” and you need to guess the correct area of study. I anticipated doing pretty well, but I missed three of them. I guess I have more studying to do. Is there an ology, ology? 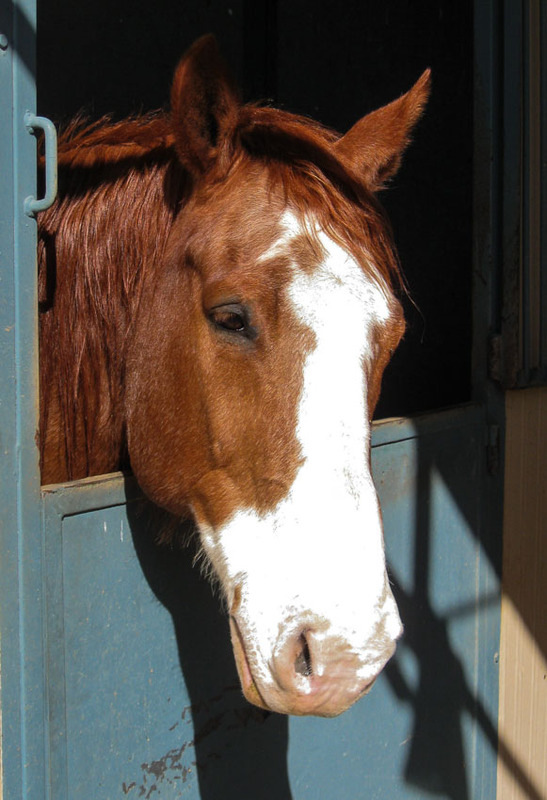 WHICH OLOGY IS THE STUDY OF HORSES? Do You Know What All These “-Ology” Words Actually Mean? At JBRIsh, which really is not gibberish, we enjoy a good pun as much as anyone and perhaps a bit more. Our readers, friends and others send them to us all the time. I thought it was about time that we shared those puns which we find most amusing. Of course your mileage may vary, but we do hope at least some of them bring a smile to your face. A good pun is a gem, but one that is not so good is just PUN-ishment! Do you have a favorite pun or a real groaner? If so, send it along in the comment section and perhaps it will make our most appreciated list! NOTE – This image was found on a Google image search, but the original URL could not be located. If anyone knows the correct attribution, please inform JBRish.com and I will update this post! 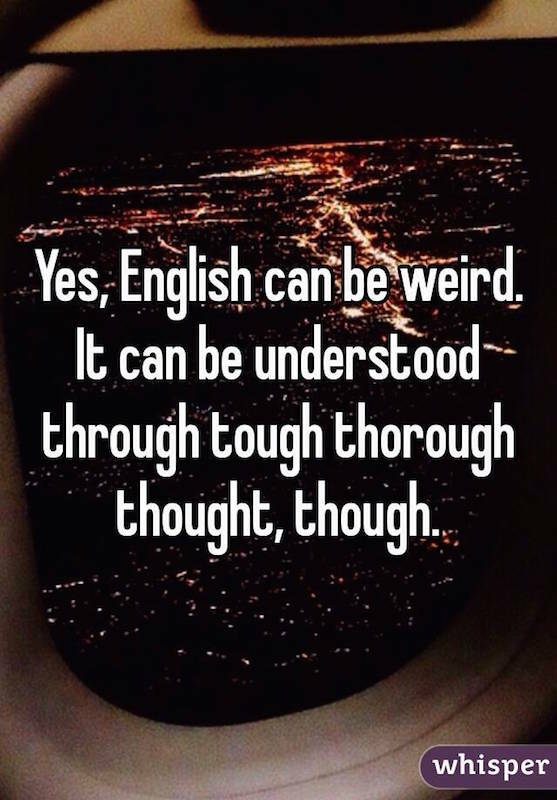 Words Worth – English Can be Weird! I have often heard it said that English is one of the most difficult languages to learn because the grammar rules have so many exceptions. As our Words Worth selection below also reveals, English provides a challenge to those learning how to spell correctly! Do you have any short English examples we can include? Leave them in the comments below! I am not a member of the grammar police and I am not particularly fond of their worker’s union (wink, wink). All kidding aside, I do like to think I know a fair amount about grammar and word usage, but I must confess, I have some weak areas. If you would like to try your skill at a grammar and word usage test, check out the link below. Fair warning, however, some of the word pairs have fairly nuanced meanings which are often overlooked in common usage. Ahem! I did manage to earn a “Grammar Pro” ranking. Here are a few from the quiz to give you a hint. You are on your honor not to look these up for the correct answer beforehand; you’re being watched! 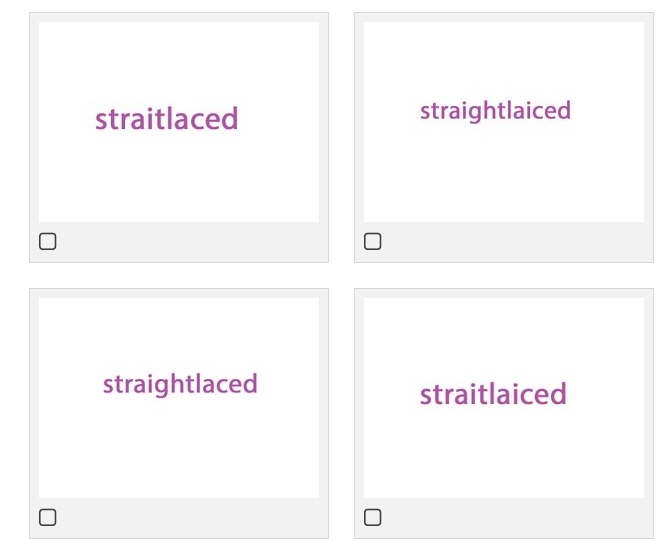 Which of the following words would fit in the blank space? Do you know the difference between infer and imply? What is the difference between the abbreviations e.g. and i.e. is a bit more tricky. 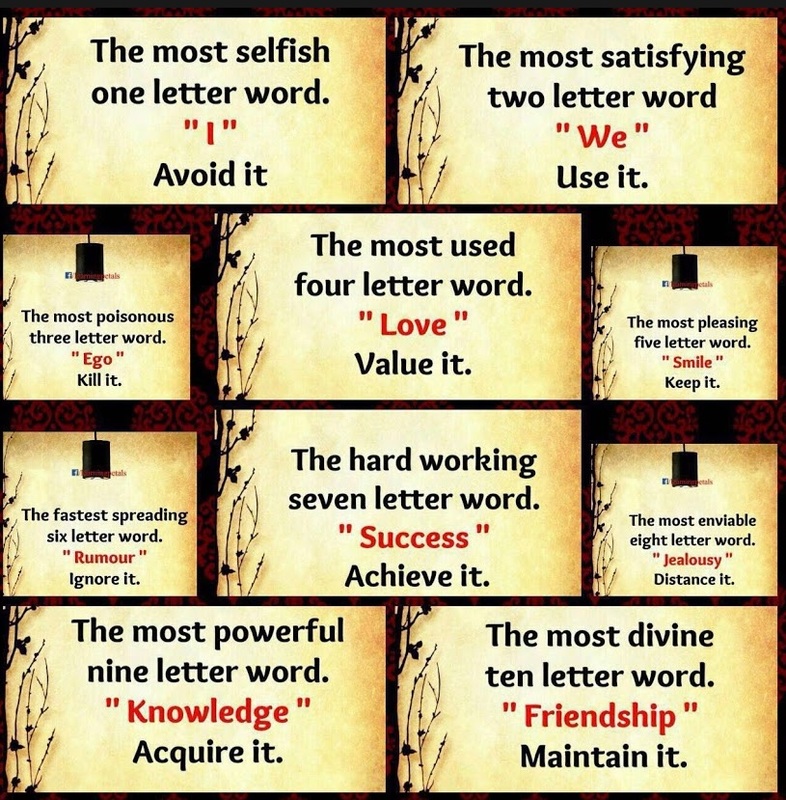 How Well Do You Know These Commonly Misused Words? A source of continual interest, at least to me, is how words and phrases have derived their meanings; etymology . I recently became aware of a website that produces interesting videos explaining how selected words have evolved from their origins to their current meanings. The website is called Mysteries of Vernacular. In the video below, for example, the metamorphosis of the word hearse is examined. How did a word that referred to a wolf (Hirpus) become the basis for a word that refers to a vehicle that carries corpses? Watch the video to find out. 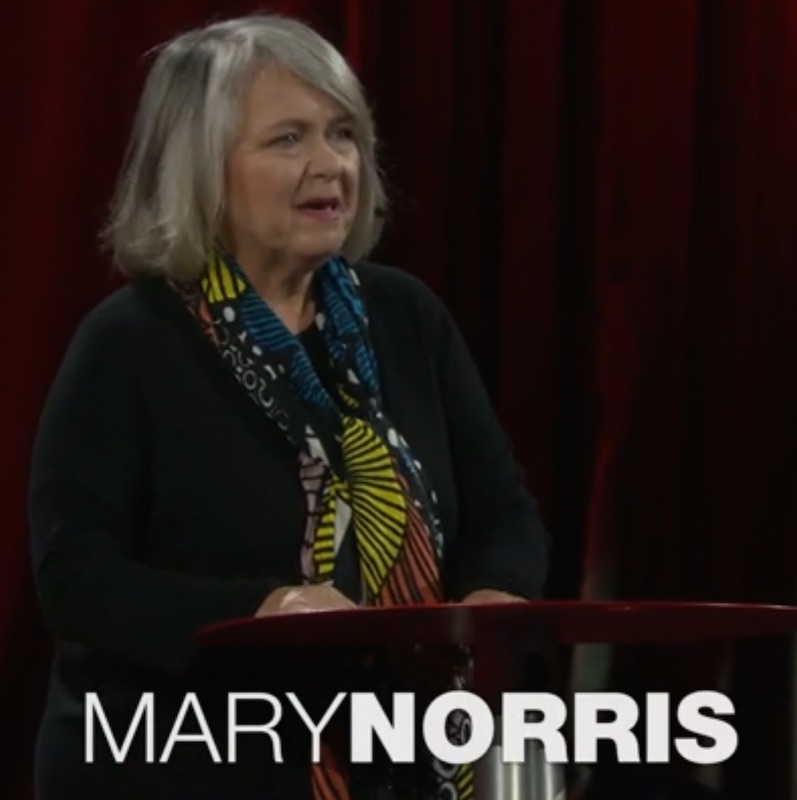 If you enjoy learning about the derivation of words and why they have their current meanings, click on the link below and then click on a lettered book on the bookshelf for additional videos.